Is Brazil included in the doom list? Some sort of an “out of this world” question, isn’t it? Because, if you are a religious person, what you will easily note in the place is the “Christ the Redeemer” statue in Rio De Janeiro. 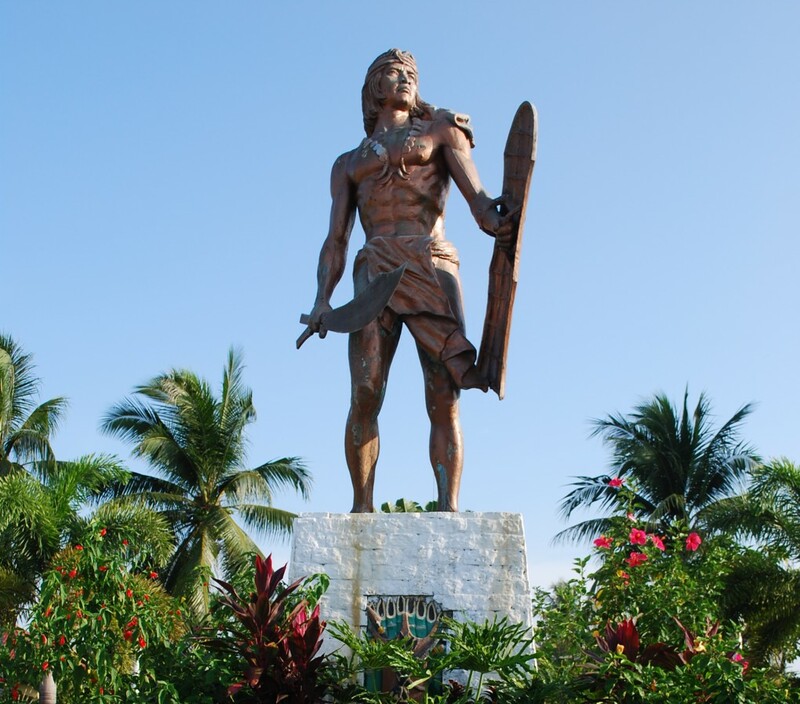 Lapu-lapu’s tabak can murder just like Magellan’s cross. http://www.wordatthenet.com. And, most probably, you will trust that in case of a worldwide catastrophe, Brazil would be spared or minimally affected because of the statue. Also, probably, religious persons and historians, are of the beliefs that: “Christ the Redeemer is a statue of “Jesus Christ”. In fact, quoted from Wikipedia, it is “considered the largest statue in the world. It is 30 metres (98 ft) tall, not including its 8 metres (26 ft) pedestal, and its arms stretch 28 metres (92 ft) wide.It weighs 635 tonnes (625 long, 700 short tons), and is located at the peak of the 700-metre (2,300 ft) Corcovado mountain in the Tijuca Forest National Park overlooking the city. A symbol of Brazilian Christianity”.